Click here for a FREE survey and price today! To contact Yorkshire Energy Systems, click here. Hi Chris, I thought I would drop you a line to let you know how the heating system is working since it was installed. You were one of three quotes that I acquired but were the only one that fully explained everything to me in terms that I found easy to understand, you also took time to explain how the renewable heating grant worked. When your staff came to install the equipment I have to say that they were very efficient and got on with the job in hand also cleaning up after themselves, I was asking questions about how the system would work when it was up and running and they all took time to explain to me what they were doing at each stage of the install, they also explained how the system worked when it was up and running although I did struggle to understand the workings but if I rang up you or Giuseppe you took time to explain what to do and were very patient with me. After the heating system was installed and up and running there were a couple of teething problems that arose over two to three weeks but when I rang you didn’t try to get out of sorting the problem out you arranged with me a time to come out which was suitable for both sides and rectified the issue which I was very happy with, I know you can get teething issues with any equipment. I have to say that I am very impressed with the performance of the equipment and also with Yorkshire Energy Systems including you, the lads that came to my property and I must give Rowena a mention too for being patient with me when I contacted her at the office a couple of times. I am letting people know how good your system is and have no problem in recommending your company as to date I am saving money on my electric bill which is averaging around £5 to £6 a week. I wish to express my thanks for the excellent work which Yorkshire Energy did for us. In that rather frenzied atmosphere with the governments deadline looming, we really appreciated the clear and professional way that you explained how the system worked and what we could expect, and the thorough way that you approached everything. 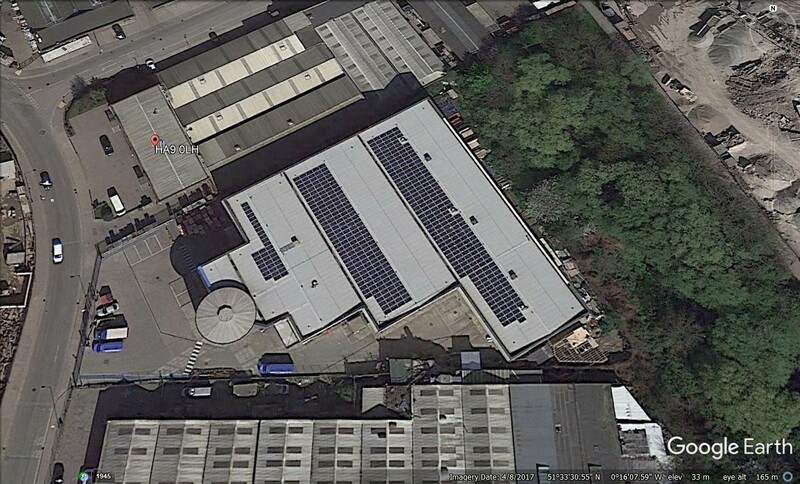 The ‘in roof’ integrated solar PV panel array which you supplied and fitted looks really good, blends into the roof superbly and was installed with great skill and care by Giuseppe and his team. As you are aware, I was set against having any kind of surface mounted system to our concrete tiled roof as I think they look ugly and I have concerns as to costs that might be faced for future access for basic roof repairs or maintenance. I am therefore very pleased and delighted with the end result you have created for us with the Viridian integrated panel system and enclose some recent photos which amply prove the point! The wiring, inverter and meter installations were all installed with care and skill and you have left us with a neat and professional job. The system is working well, despite the awful winter that we have all experienced. However, with the recent bright clear and cold days the power generation figures are looking very good. Thank you again for your assistance and advice and please keep in touch particularly on the issue of energy storage that we touched upon. If I recall, you were a little sceptical regarding the performance or the value for money aspect of the battery storage possibilities but did say that things were changing and developing all the time. I was interested to read in the press recently regarding the ‘Teslar’ battery storage and wonder if you are starting to offer anything to customers as yet or whether you still believe the technology needs to be proven? I hope business is good for you and please pass on my best wishes to all your crew. During the last few years we have installed a ground sourced heat pump, PV panels, and most recently a solar thermal panel. 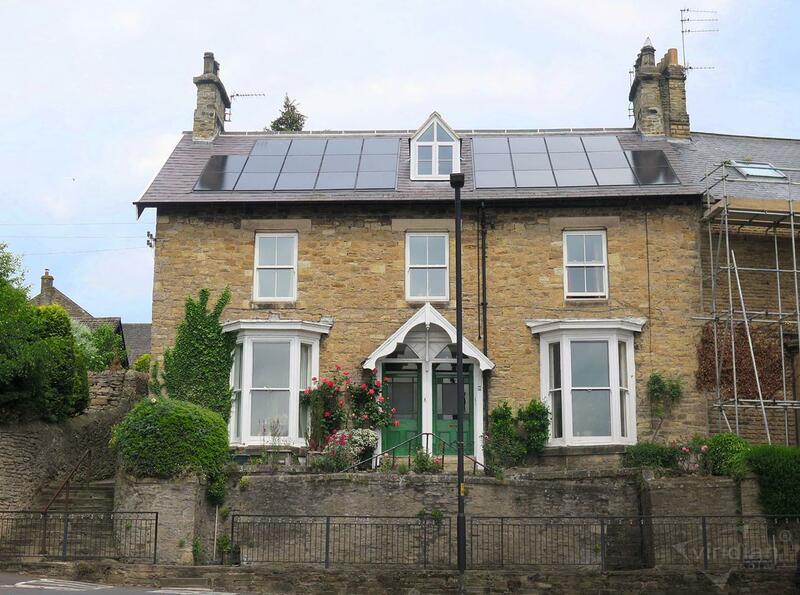 The later was installed by Yorkshire Energy Systems Ltd. In retrospect we wished we’d used this company to install all three systems. We were impressed by their professionalism. Unlike some companies Yorkshire Energy Systems gave good advice and demonstrated an extensive understanding of the subject particularly with respect to satisfying RHI requirements. They also took trouble to tailor a system to our needs and not just try to sell us the most expensive system. We were kept informed of when things would happen and they invariably kept to the times given. The company completed the work to a high standard, rather than to an acceptable standard, and they also carried it out with a minimum of disruption and mess. 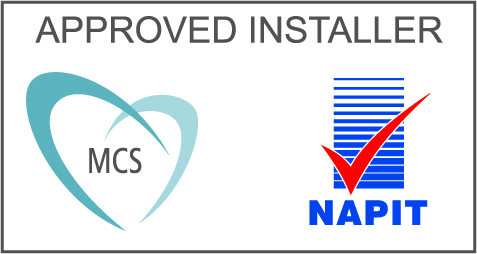 The initial quote included a system that by the time the installation was due to start was superseded by an improved slightly more expensive system but the initial quote was honoured. Our experience dealing with Yorkshire Energy Systems Ltd was a very positive one and we would strongly recommend them to anyone considering green technology installations. Hi Chris, Thank you for everything. Your fitters were great, no mess, no noise. We hardly knew they were there. Pete was so impressed by how neat the job is and thank you for taking care of all the paperwork for us that was a great help. We will certainly recommend you to all our friends.